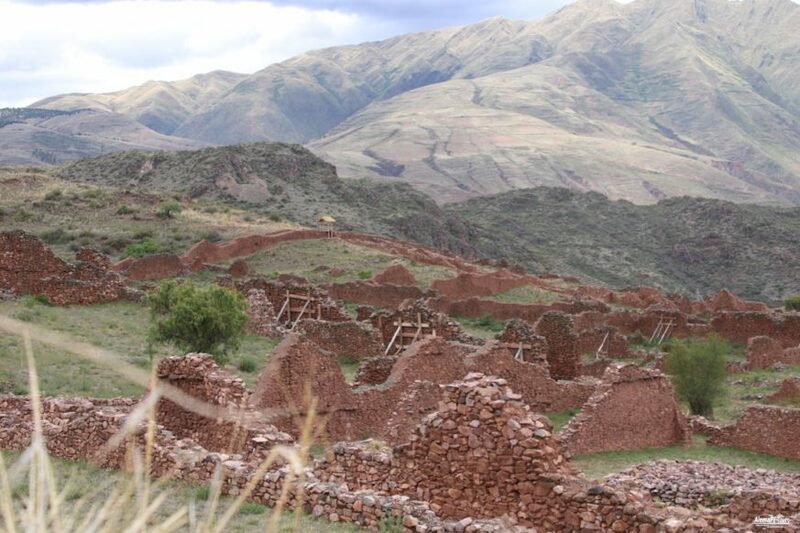 Pikillaqta is located about 25 km southeast of Cusco on the way between Cusco and Puno. From the road you can hardly see the plant, because it is about a kilometer away from her. 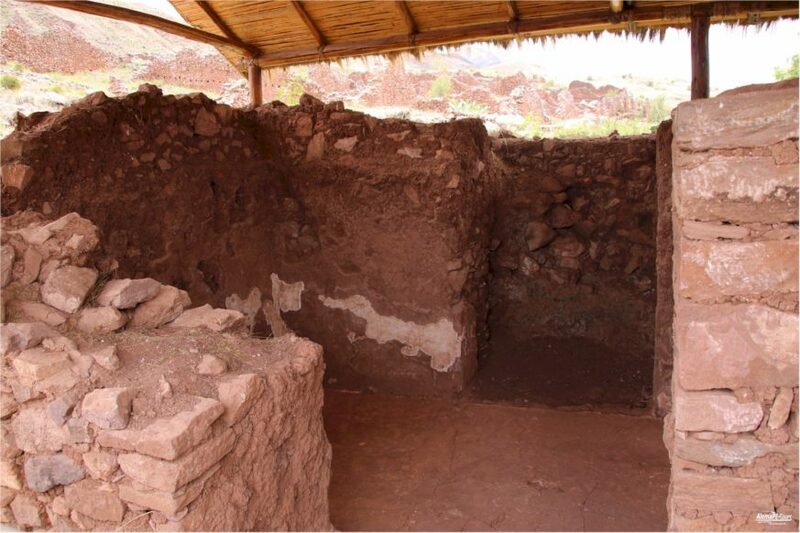 If you plan on spending about half a day exploring the entire facility, you’ll be able to see much better, and get an idea of ​​what this place used to be like when the Wari were here. 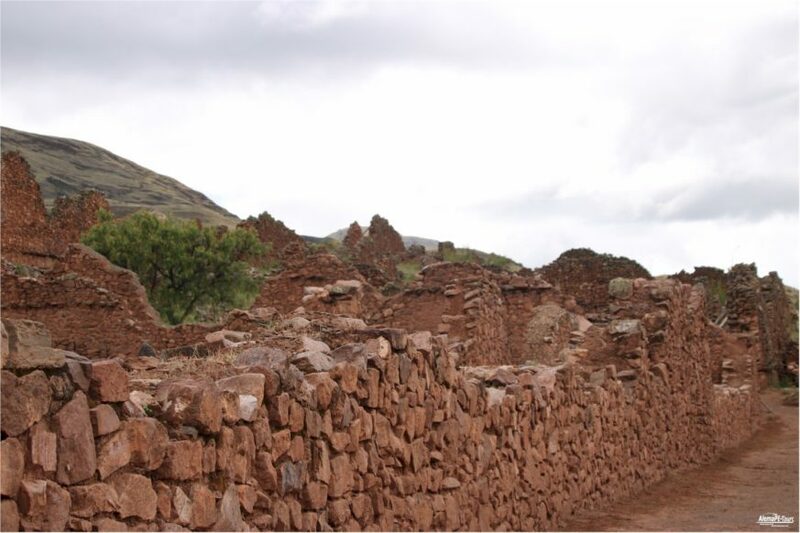 One can combine the visit of the ruins of Pikillaqta with another archaeological site, namely Tipón, as both lie in the same direction. So it pays to leave early in the morning for Pikillaqta to experience the sunrise or dawn break there and then continue to Tipón. 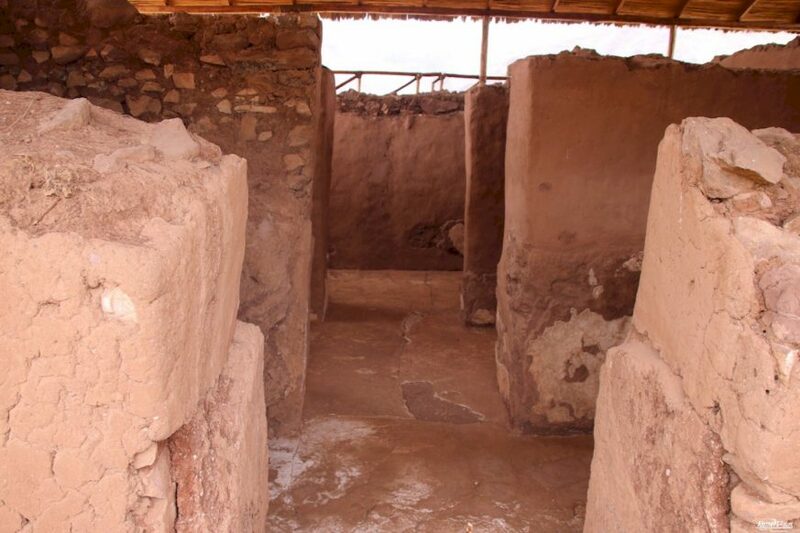 Perú is famous for its variety of archaeological sites from the Inca period. 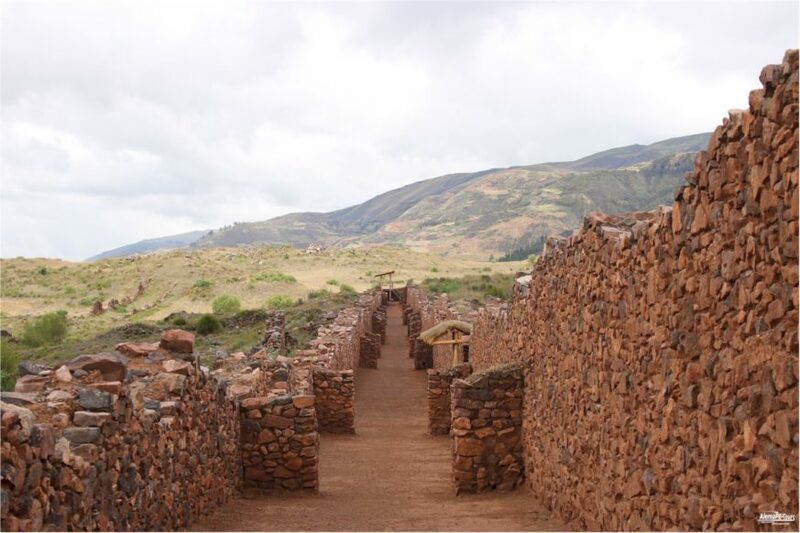 But there are also older find areas and ruins, which originate from the time period before the Inca and it worth worth to explore. For example, Pikillacta is derived from e.g. 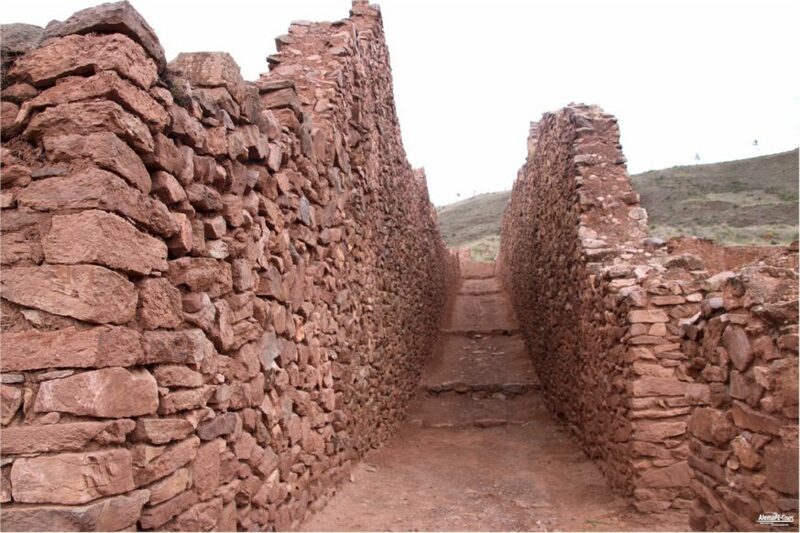 from the Wari era, a time long before the Inca empire. 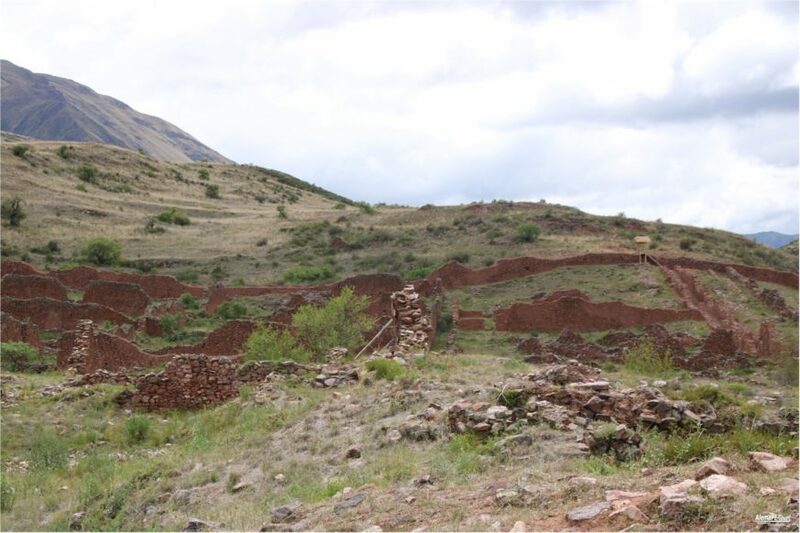 Pikillacta means the “city of the fleas” and consists of an enormous area of ​​ruins. Still many of the buildings are hidden under grass and partly covered by trees. 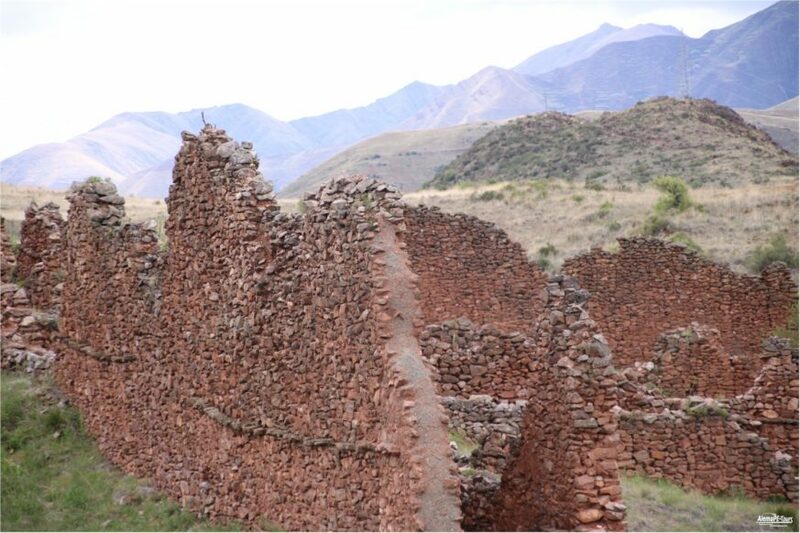 Also, the part that has already been exposed, makes you as visitors to the plant sure as large an impression as us, who already know this archaeological site of the settlement and fortress complex for a long time and every new visit again discover something new. It is interesting to move on the narrow streets between the former buildings. 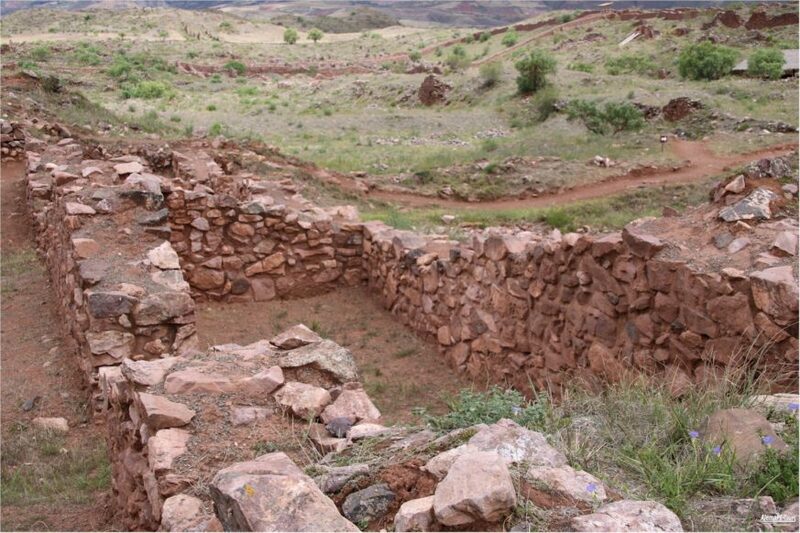 The color of the stones and the way they were put together to make the very high-impact walls leave an enormous impression, because such a construction technique, as from the Wari period, is unknown in and in Europe. The whole complex of Pikillaqta is located at about 3.350 m above sea level and covers an area of ​​about two square kilometers. 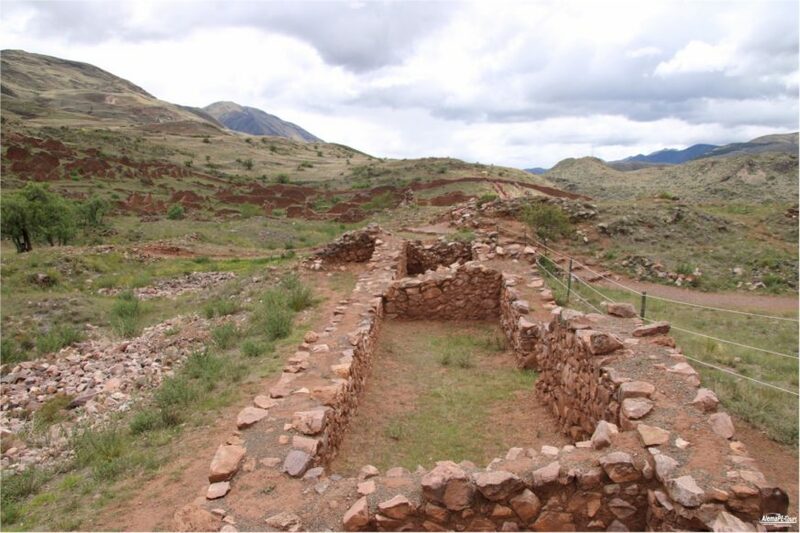 This pre-Inca city with its buildings of about 700 buildings and fortifications was probably built and inhabited between 550 and 1100 AD. The city has a geometric design and is divided into blocks with straight streets. There are several options available. It depends on your ideas how much time you want to spend there and how much money you want to put into the transport. You can order a taxi to Pikillacta, which, contrary to our European price expectations, at any rate is more favorable than, for example, a daily rent in Germany. Certainly it’s not the cheapest option, but it may have the advantage of being faster than driving by bus. If you are planning to invest in the plant for a long time, then it is certainly the better option than, for example, to go there with a guided bus tour. 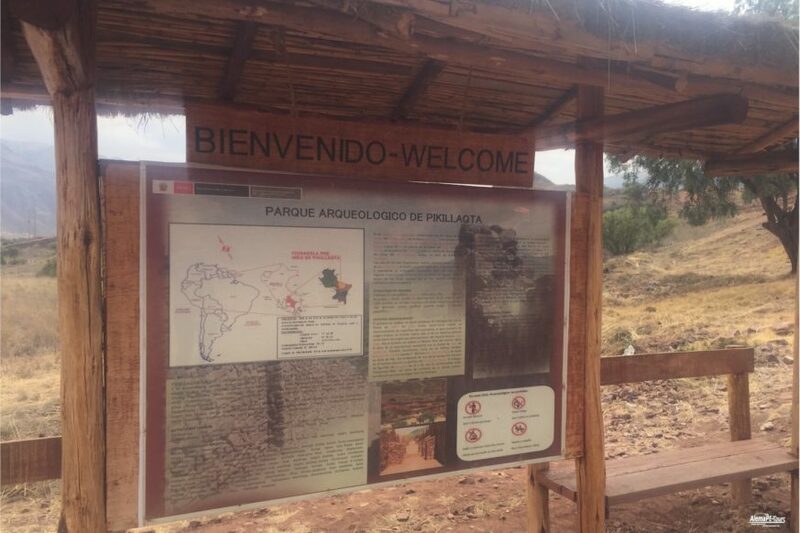 You can also take the bus that goes directly to Urcos and passes on the way in front of Pikillacta. You just have to tell the bus driver when you arrive that you want to visit this place and so it should not be a problem. The bus station is on Av. 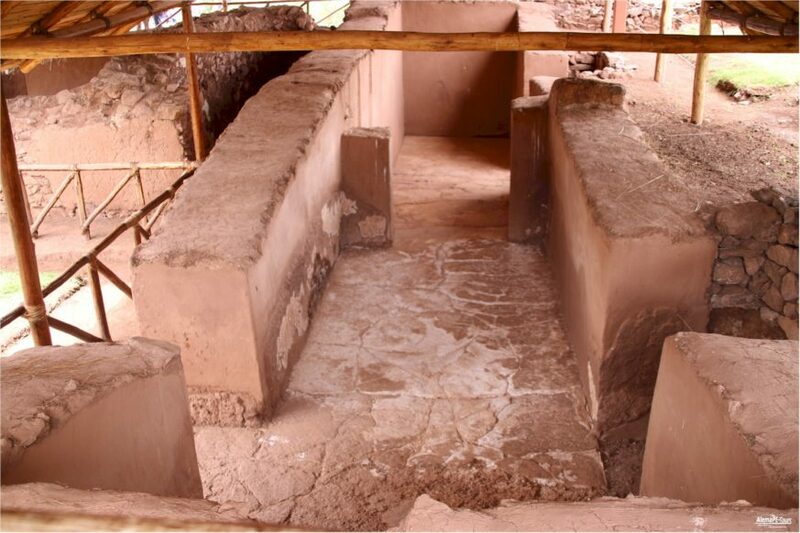 Huaruropata. The bus tickets cost about 5 soles. It is also possible along the Avenida de la Cultura to get on the bus. But if you want a seat to sit in, it’s better to start from the main terminal. Of course, this bus option takes a little more time than taking a taxi, but it gives you the huge advantage of spending almost an hour with the locals. If you are curious and very open since then, surely someone will find you with whom you can talk. The Peruvians are very open-minded and friendly when they show that they are interested in their landscape and above all in their culture. 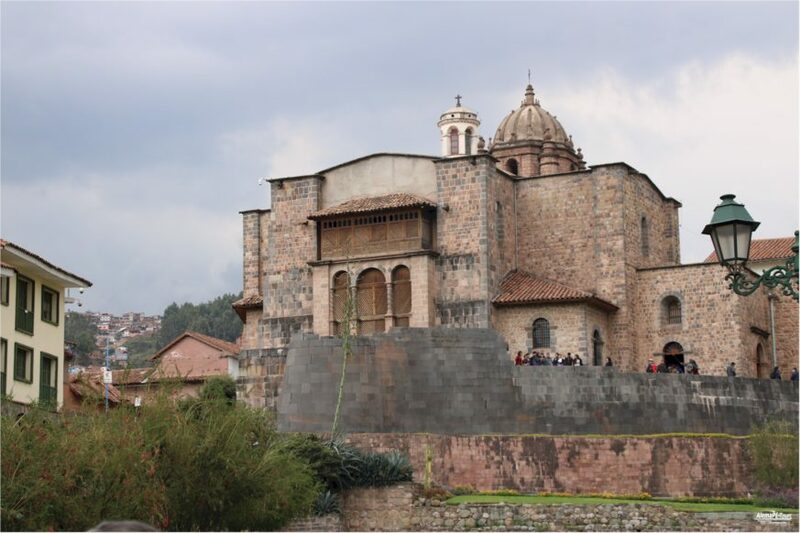 Many accommodations in Cusco have good contacts and can organize this day tour through local travel agencies offering such day trips to Pikillacta, Tipón and other places of interest. The tour lasts about half a day and may be a great option for those who want to spend their time visiting two places in a short time. 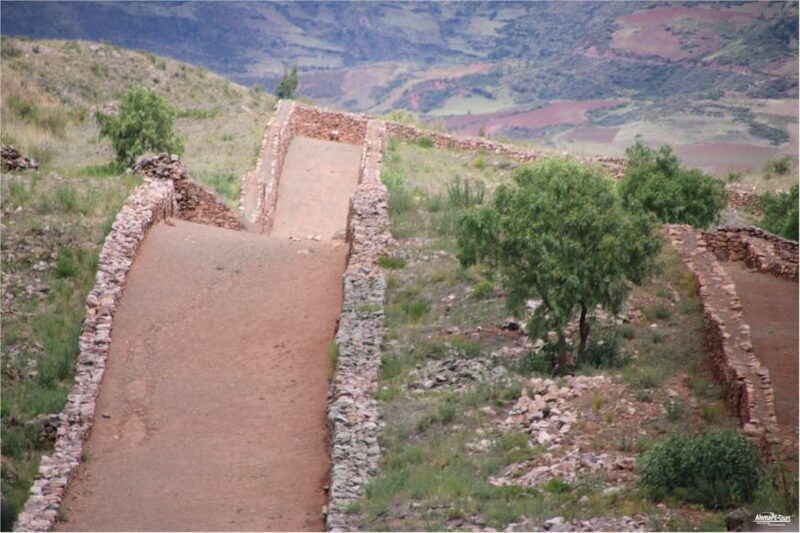 It may also be interesting for one or the other of you to have a tour guide who guides groups daily to the ruins and explains them also in English and of course in Spanish. German is on the guided tours only very rarely, rather not offered. If you have more time and the explanations of a leader are not so important to you, then you can do it on your own, because there is no compulsion to do this with any guide.